FREC 4 in the Peak District 15-19 January 2018. We have three places left on this regulated qualification. The course fee is £630 but discounted to £594 if the FREC 3 is also booked. We have a FREC 3 6th-10th November and 4th-8th December. Book a FREC 3 before Christmas and receive a free Celox 5ft Z-folded gauze and also claim your discount for FREC 4 in January. The First Response Emergency Care suite of prehospital care qualifications are suitable for expedition leaders, security consultants (SIA approved qualification) and community responders to name a few. We are only taking 6 per course so if you would like to join us, please contact us on 01433 621484 or info@highpeakfirstaid.co.uk for more details. 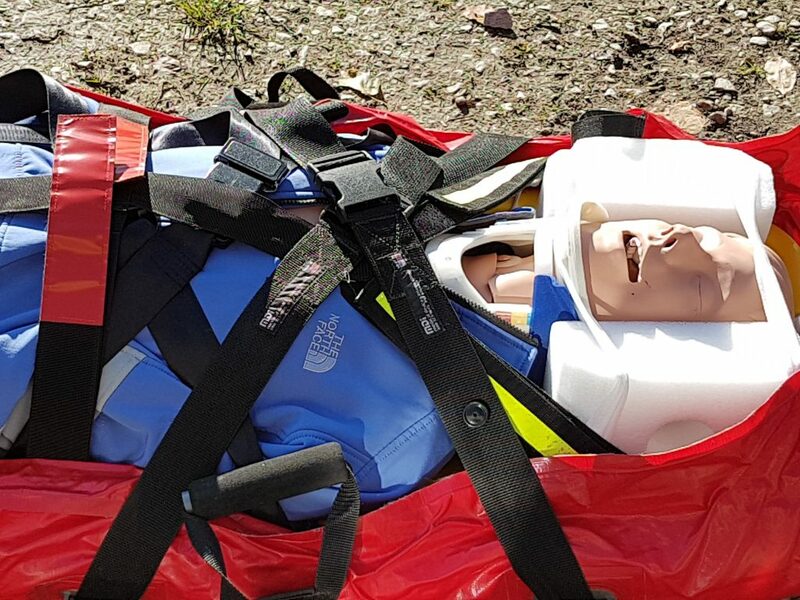 This entry was posted in News, Prehospital Care. Bookmark the permalink.